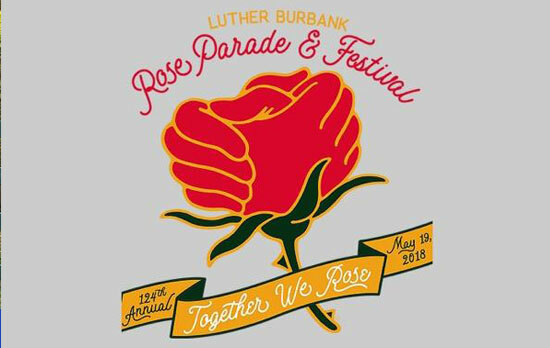 Interview with Judy Groverman Walker about the 125th Luther Burbank Rose Parade on May 18th. 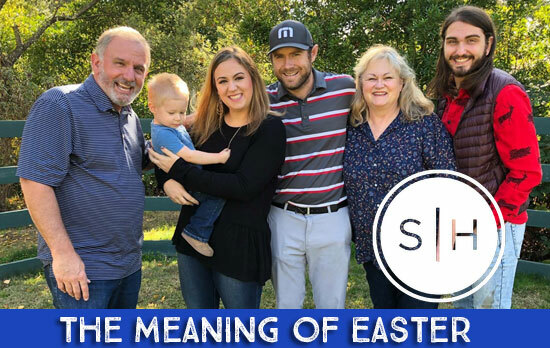 An interview with Pastor Bret Avlakeotes from Springhills Church about the meaning of Easter. 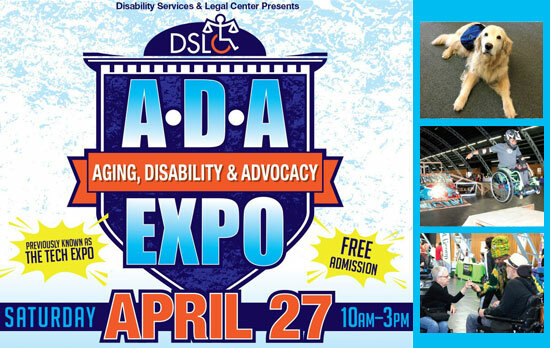 with Lake Kowell and Suzie Lindsay with Disability and Legal Services about the Aging, Disability and Advocacy Expo, 4/27/19 at the Sonoma County Fairgrounds. 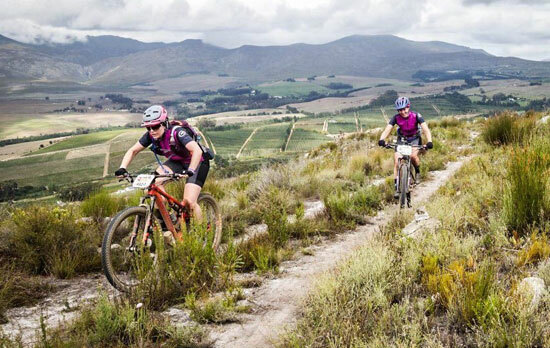 Interview with Meghan Skidmore and Melissa Wonders about their trip to South Africa to compete in the 8 day Cape Epic Mountain Bike Race. 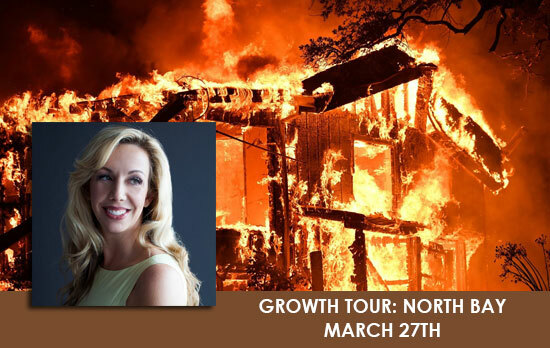 with Elizabeth Gore about Growth Tour: North Bay, March 27th in Santa Rosa. 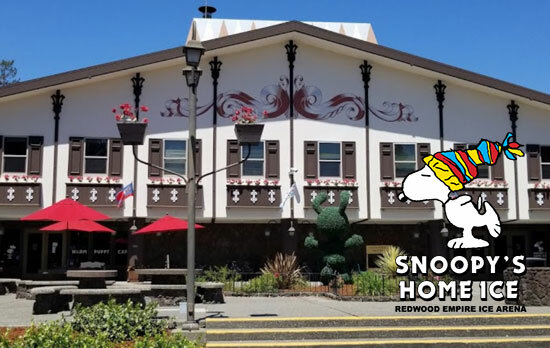 A gathering of business owners and specialists in building and rebuilding after devastating events like fires and floods. 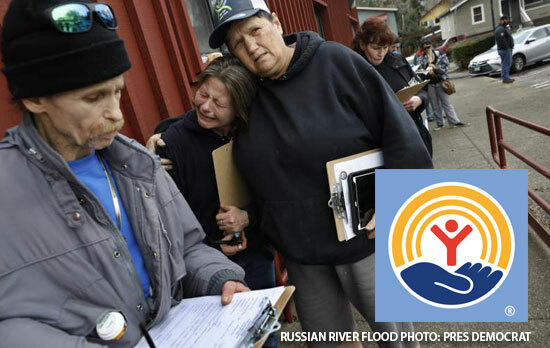 with Rusty Smith with United Way of the Wine Country about their Flood Recovery and Wellness Fund to help Russian River residents and businesses.